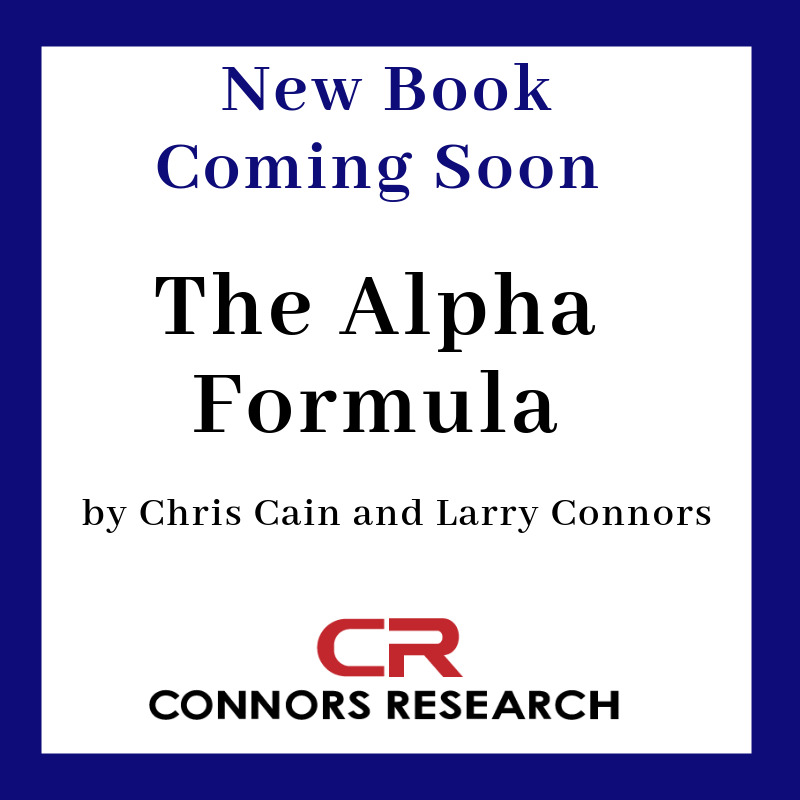 Special Offer - Pre-order the book “The Alpha Formula” by Chris Cain & Larry Connors. To be released late Spring 2019! The Alpha Formula, by Chris Cain and Larry Connors, explores building portfolios based on first principles, or self evident truths. The authors explore behavioral biases of investors, and how these biases lead to observed market tendencies - short term mean reversion and long term trend following. Four trading strategies are then presented and combined into a portfolio, showing significant Alpha and outperformance. Chapter 5 - Rising Assets - Long When Markets Globally Are Rising. Out When They are Not. Pre-order your copy today to receive it upon release in late Spring 2019. When placing a pre-order, payment is taken immediately, meaning you can await release without any concern and with no further action required. For all pre-ordered items, you can cancel your order at any point and receive a full refund for your purchase.